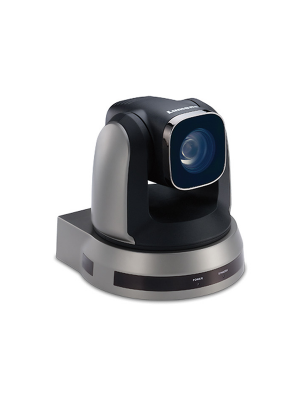 The VDO360 VPTZH-01 original video camera is an HD camera that supports 12X Zoom for video conferencing. 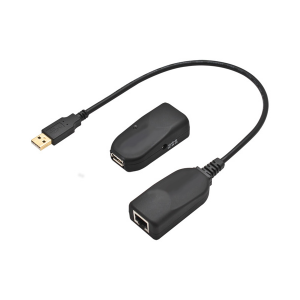 It is connected to the PC using the USB 2.0 port and is compatible with almost all the video conferencing software’s available. Unlike other video cameras, the VDO360 original video camera provides its users with functionalities such as Pan, Tilt and Zoom features which can be adjusted according to the needs of users with the help of the included IR remote. The Accu-PT movement in an HD 1080p resolution at 30fps ensures crystal clear and smooth video transmissions. 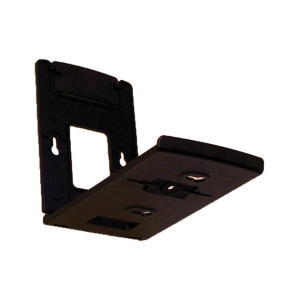 The VPTZH-01 can be used on all most all platforms such as Windows, Linux, iOS, and Android which makes it easier to set up and use. Compatible with the majority of videoconferencing software.